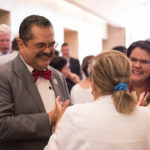 The Gayle Greve Hunt School of Nursing has a new dean. 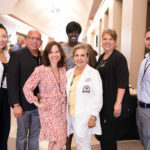 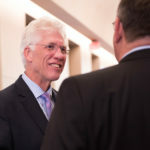 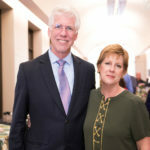 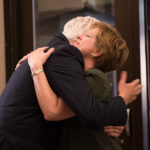 On Tuesday, July 31, Texas Tech University Health Sciences Center El Paso welcomed Stephanie Woods, Ph.D., M.S.N., to its leadership ranks with a reception on campus. 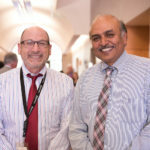 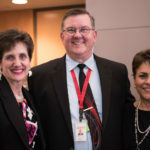 Woods brings over 35 years of experience in nursing to TTUHSC El Paso, and a passion for developing clinical leaders who advance practice, set policy, occupy board seats and educate the nursing workforce. 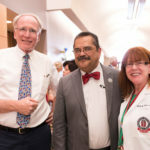 “I am very excited to join the leadership team and faculty of TTUHSC El Paso, build on the excellent foundation in place, and advance the strategic plan that will rank the Gayle Greve Hunt School of Nursing highly among state and national nursing programs,” she said. 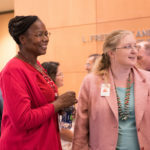 Woods officially began her new role July 1.